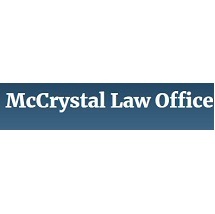 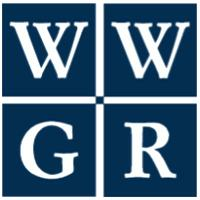 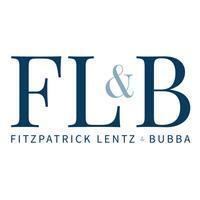 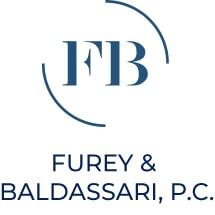 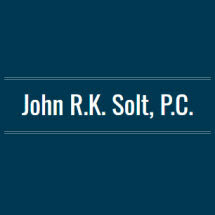 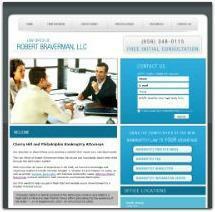 A bankruptcy law firm representing clients in the Greater Lehigh Valley. 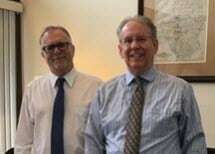 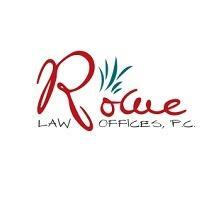 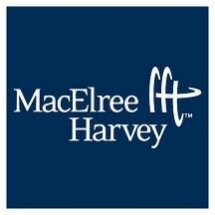 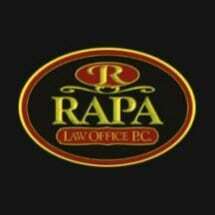 Assisting Lehigh Valley clients with their Bankruptcy needs. 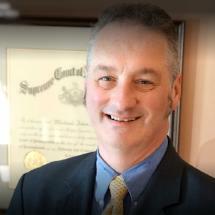 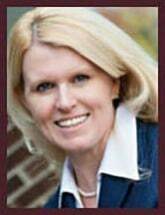 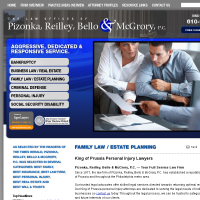 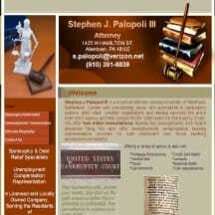 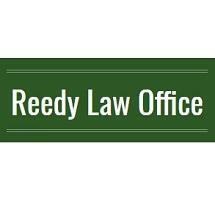 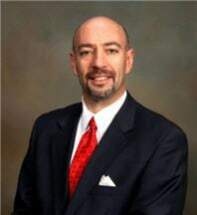 Need an attorney in Lehigh Valley, Pennsylvania? 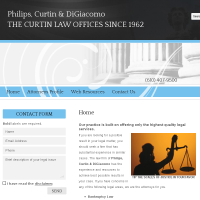 Use the contact form on the profiles to connect with a Lehigh Valley, Pennsylvania attorney for legal advice.